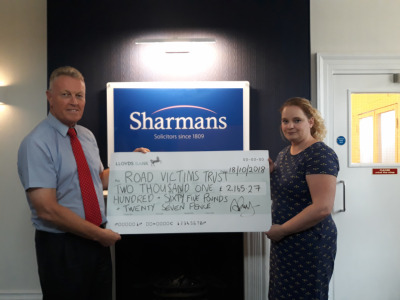 Following the success of our Annual Charity Golf Day, we are pleased to announce that a sum of £2,165.27 was raised for the benefit of the Road Victims Trust. 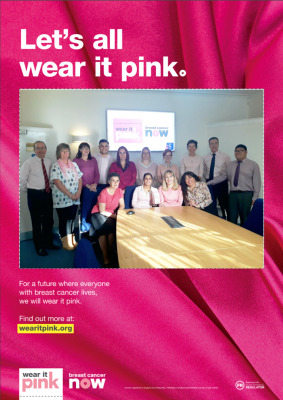 Each year, over 55,000 women are diagnosed with breast cancer in the UK. However, thanks to research, more people are surviving breast cancer than ever before.